Every one of us is aware of the significance and importance of drinking water in our intake, digestion, etc. 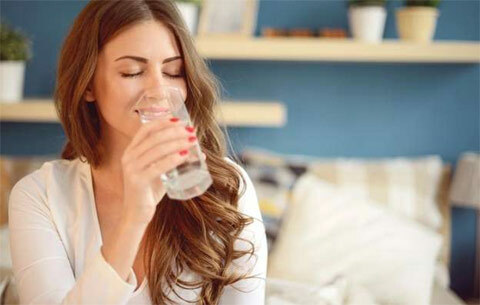 Drinking water is an essential aspect of keeping good health. 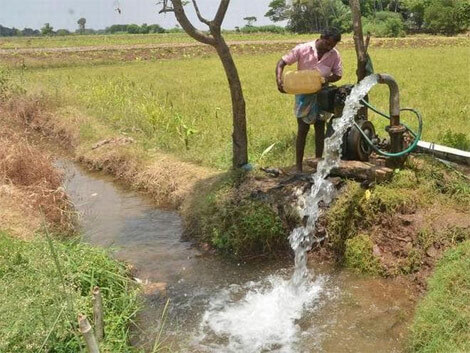 As the northeast monsoon failed to bring the required rainfall, the groundwater level has gone down very steeply in 19 districts. 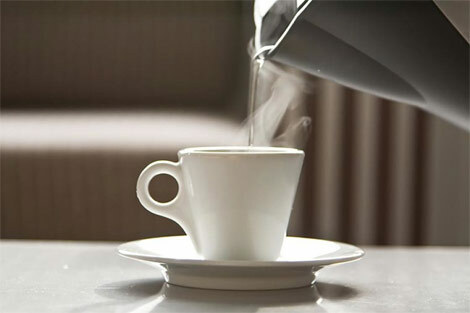 By taking a glass of hot water half-an-hour before the eating session, the body weight tends to reduce. The storm water project has been delayed for many years in Chennai city due to the lack of funds. The latest news that has come out now is the Corporation of Chennai would begin the works on storm water drains. 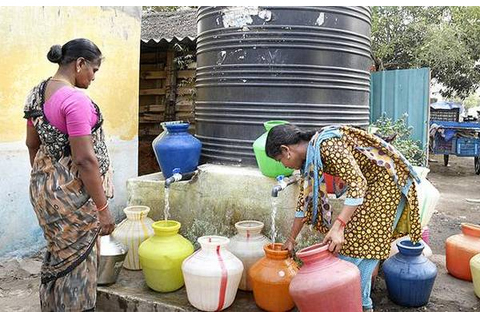 The possibility of drinking water shortage in Chennai? A precarious situation has developed due to the failure of the northeast monsoon rainy season with strong possibilities of the shortage of drinking water in Chennai Metro City. 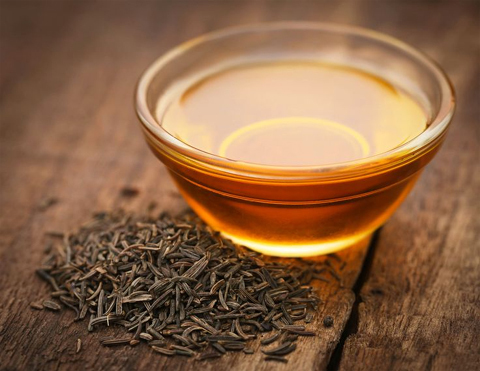 Do you know about these early morning drinks that are superb for our health? 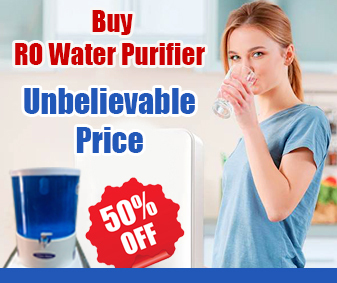 Our body is not supplied with the necessary fluids during sleeping and when we wake up our body is dehydrated. Hence it is essential that after getting up in the morning we must hydrate ourselves with some healthy drinks or fluids.